As if getting rid of zits isn't stressful enough, they oftentimes leave behind ugly dark spots that seem to take forever to go away. In fact, 95 percent of young women struggling with acne will be left with some type of skin discoloration, and about 25 percent will have permanent scars, according to Mona Gohara, Assistant Clinical Professor of Dermatology at Yale School of Medicine. Instead of hopelessly staring at those post-acne marks in the mirror, do something about them by following Dr. Gohara's spot-fading regimen. Most of the time, when people talk about acne "scars" they are referring to a condition called post-inflammatory hyperpigmentation (PIH). On fair-skinned girls, PIH looks like a pink/reddish, flat blemish. 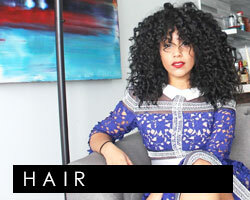 On olive- and brown-skinned women, the discoloration is generally purple, tan, or black. PIH occurs when, in response to injury, the skin is prompted to make more melanin (the substance that gives us our color). Those with darker complexions are most likely to get PIH. However, this is not permanent! PIH will eventually fade with time. Anyone dealing with PIH should use a mild, granule-free cleanser at the start of each day. Washes that contain granules cause little micro-tears on the face, which signal the skin to crank out more melanin. 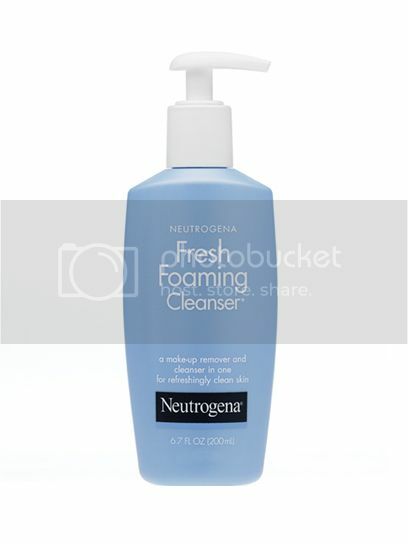 Try Neutrogena Fresh Foaming Cleanser, Cetaphil Antibacterial Cleansing Bar, or La Roche-Posay Toleriane Dermo-Cleanser. Topical vitamin C is great at speeding up PIH fading. It is actually best if used in tandem with a retinol product (see step 4). 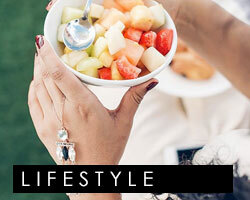 Each morning, apply a vitamin C gel, serum, or cream, depending on your skin type. Also, do not leave the house without putting SPF on your face; this is essential! The sun's rays—even those you capture through windows in your car or at school—worsen PIH. Even light coming from the bulbs in your classroom can darken facial spots! Kill two birds with one stone by applying a vitamin C product that also contains SPF, like Murad Essential-C Day Moisture SPF 30, Origins Brighter By Nature SPF 35 Skin Tone Correcting Moisturizer, or Olay Regenerist UV Defense Regenerating Lotion with SPF 15. Products containing retinol and hydroquinone are critical in the fight against PIH. 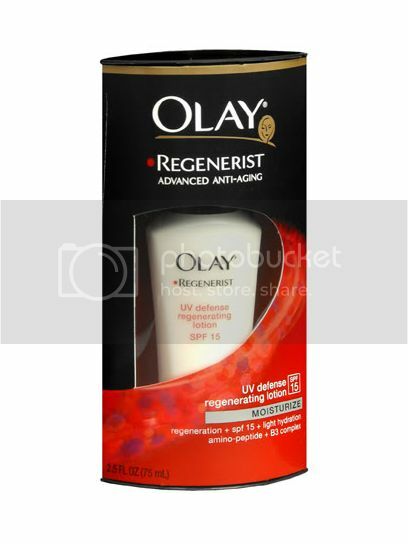 (Note: There has been controversy recently regarding the safety of hydroquinone. The American Academy of Dermatology maintains that this ingredient does not pose a health risk in any way.) Retinol, a vitamin A derivative, is a supreme skin exfoliator, which helps to correct blotchy, uneven complexions; it's also great at preventing pimples. 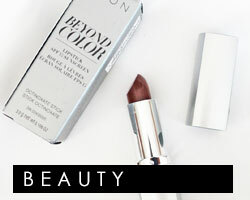 Hydroquinone has the ability to stop melanin from forming in problem areas. 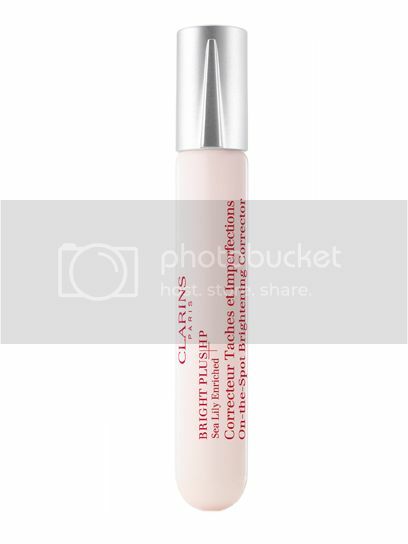 To avoid irritation, apply only a pea-size amount of each to the affected area of the face. Using these products on alternate nights can also help quell potential skin aggravation. 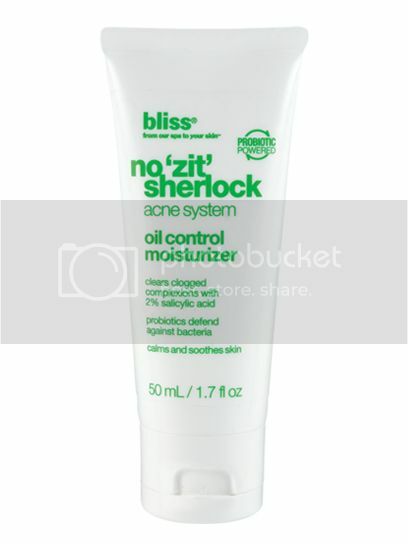 Try Bliss No Zit Sherlock Oil Control Moisturizer as your retinol-containing cream and Ambi Fade Cream for your hydroquinone. If you have sensitive skin, retinol and hydroquinone may be too irritating. Instead, keep it simple with soy, a natural antidote to unwanted brown marks. 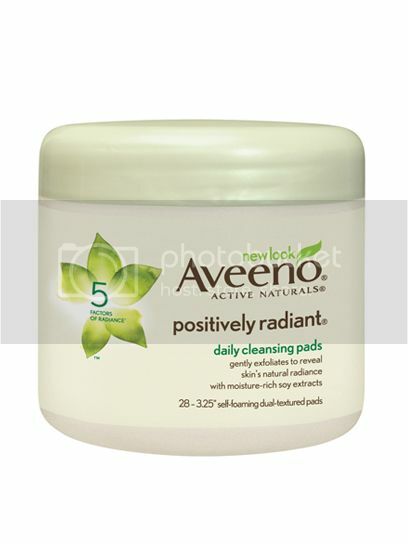 Try Aveeno Positively Radiant Daily Cleansing Pads with soy extract. Mild, at-home chemical peels are a nice complement to the treatment of PIH. They help by exfoliating the skin and fading spots. To avoid dryness, redness, or unintended worsening of PIH, do this only one time every two weeks. Try Philosophy Microdelivery Multi-Use Peel Pads or Neutrogena Advanced Solutions Acne Mark Fading Peel; both are gentle enough to get the job done without a hitch! Even though 20 million Americans have acne severe enough to cause permanent scarring, 40 percent of people never seek treatment. Getting appropriate treatment for acne from a dermatologist is they best way to prevent PIH and scarring in the first place. In the mean time, try not to pick or pop your pimples; as tempting as this may be, it's almost a guarantee that PIH will follow. Any type of acne can result in PIH, but real scars are generally the result of deep, tender cysts. These scars can be treated in the dermatologist's office with chemical peels, lasers, skin fillers, or surgery.